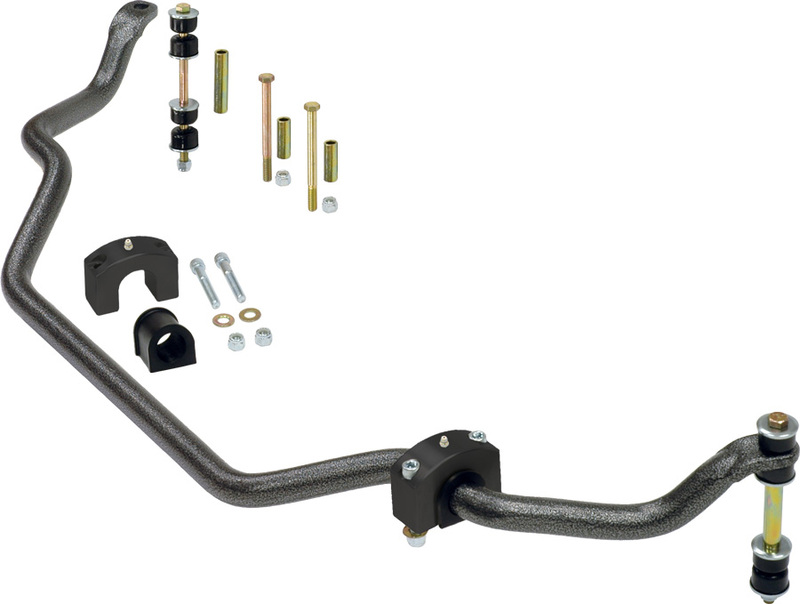 Replacement billet-aluminum anti-roll-bar mounts are a quick, simple way to dress up your classic. 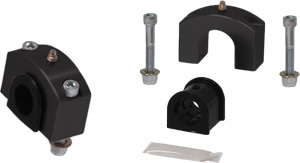 Mounts feature socket-head hardware, easily accessible grease zerk, and are available with 1”, 1-1/8”, or 1-1/2” poly bushings. Sold in pairs.